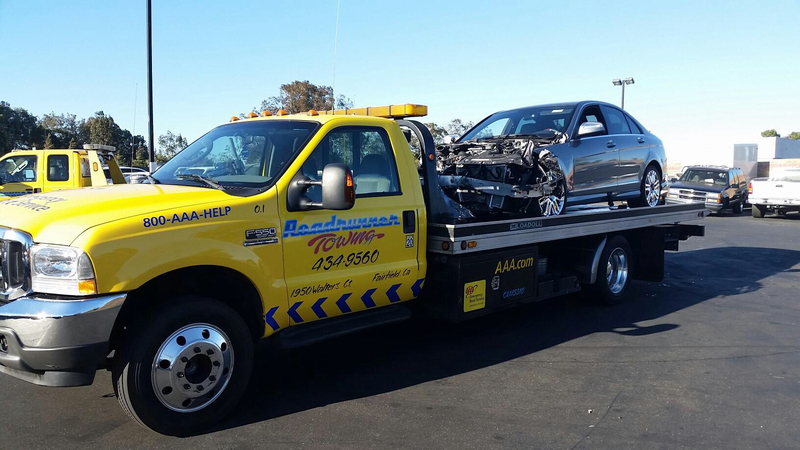 Roadrunner Tow is a 24/7, AAA certified towing service & emergency roadside assistance that is located out of fairfield, california. We can help you if youre locked out, need a tire change or are out of gas. Be careful on the road everyone. Its always a tragedy when a event leads up to an outcome such as this. We are there to help you when life throws you a curve ball.